Whether you are building a new space or enhancing an existing one, a lighting and shade control system offers you the convenience of simple one-touch commands in either a wired or wireless solution. 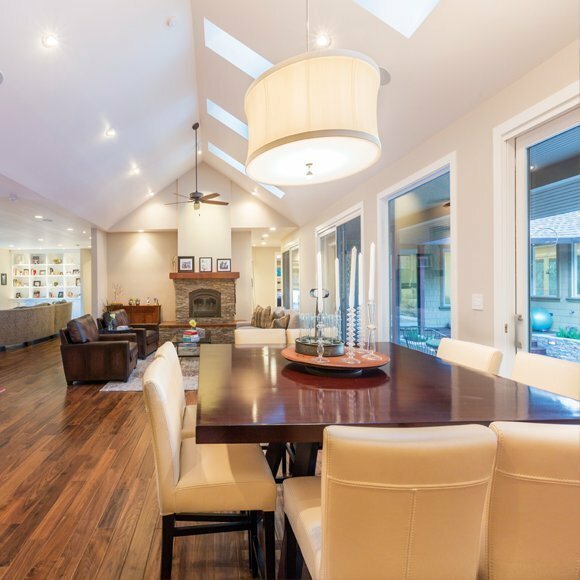 If your goal is to conserve energy, a control system that offers lighting, shade, and climate control will help you achieve any energy conservation goal you have in mind. Control solutions allow you to create an environment that is easy and seamless, designed for the way you live and work. 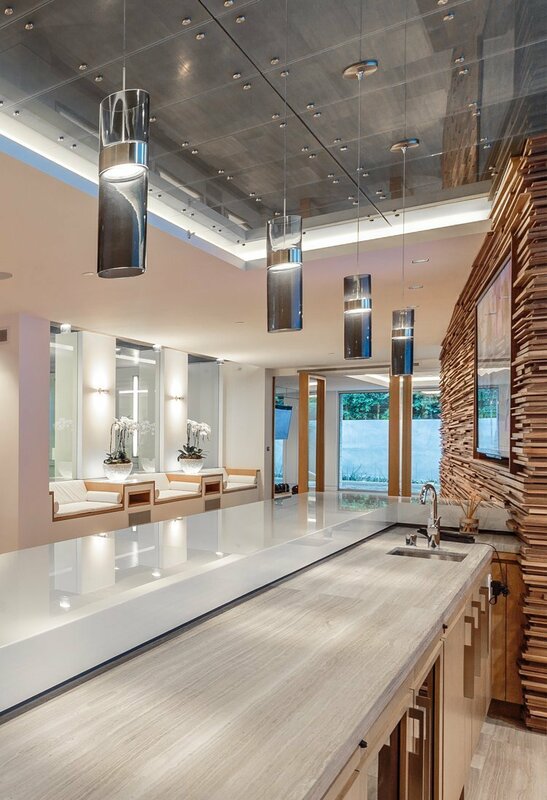 Brighten or dim any light in the room, or the entire house, with a single touch. Or allow lighting and climate to respond to your life, without any touch at all. Lighting, shade, and climate control provides convenience, energy efficiency, and added security. A simple tap can lock all the doors, turn down the temperature, and start a movie, all at once. 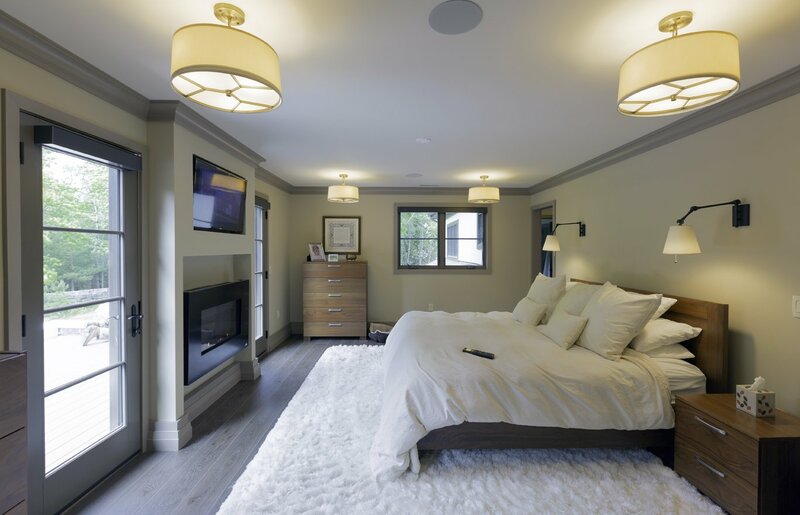 With lighting, shade, and climate control you have the ability to transform any room into a place meant for relaxing. Set the mood for your most intimate moments or lower your shades throughout your home to keep it cool during the summer, the possibilities are endless. 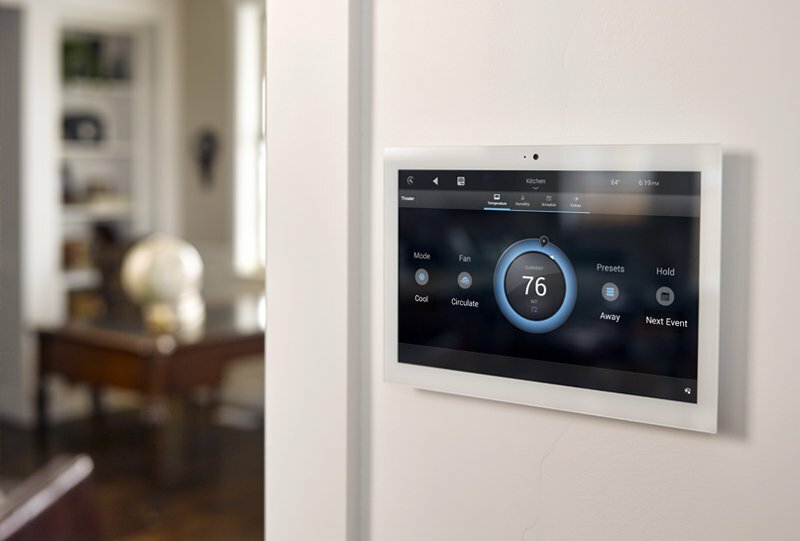 Why go bother getting out of bed just to adjust the temperature in your home when the temperature can be controlled remotely from your smart device? Controlling your home’s environment can be programmed to a simple one-touch command. 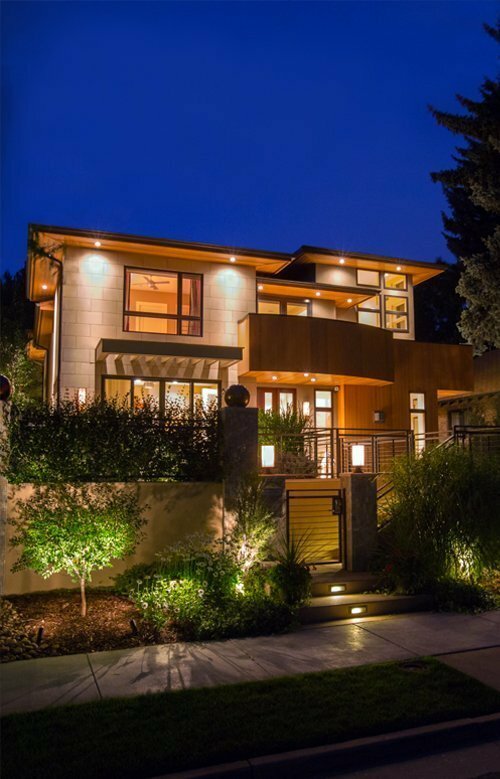 Whether you’re building a home or enhancing an existing residence, a lighting and shade control system offers you the convenience of either wired or wireless one-touch control system. Technology can make life simple. Lighting, shade, and climate control provides comfort and convenience at your fingertips, designed for the way you live and work. If your goal is to conserve energy, set moods, or guarantee the function of a space, a lighting, shade, and climate control system is what you need.